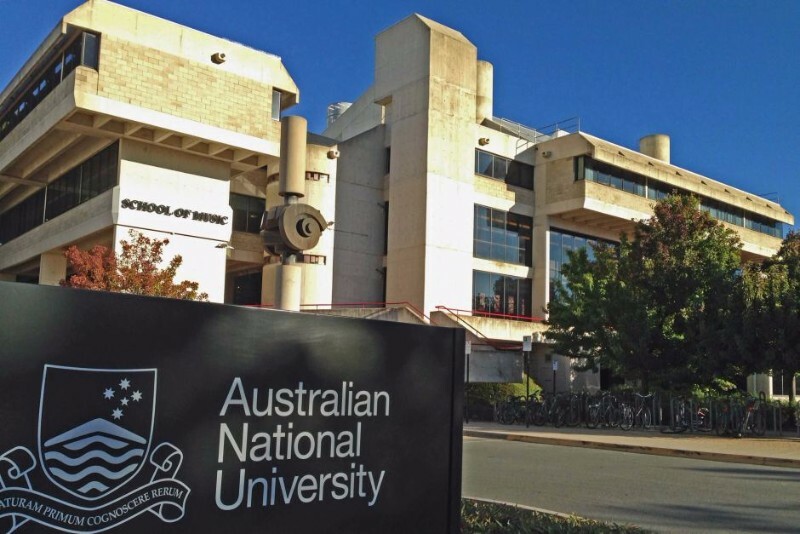 The Australian National Centre for the Public Awareness of Science offers the unique opportunity to study undergraduate courses in science communication, either in conjunction with mainstream science or as a stand-alone discipline. Add a science communication major to a Bachelor of Science, Bachelor of Science (Advanced) (Honours), or Bachelor of Philosophy (Honours) degree, to make science communication a significant component of your graduate skillset. This is a great way to prepare for an honours degree in science communication, which can potentially lead to enrolment in a PhD or MPhil in science communication. Add a minor or take science communication courses as electives in most degree programs offered by ANU. Science communication courses will add value to any study experience, broadening your horizons and improving your communication skills in general. Eligible graduates will be able to continue with an honours degree in science communication or in mainstream science areas.